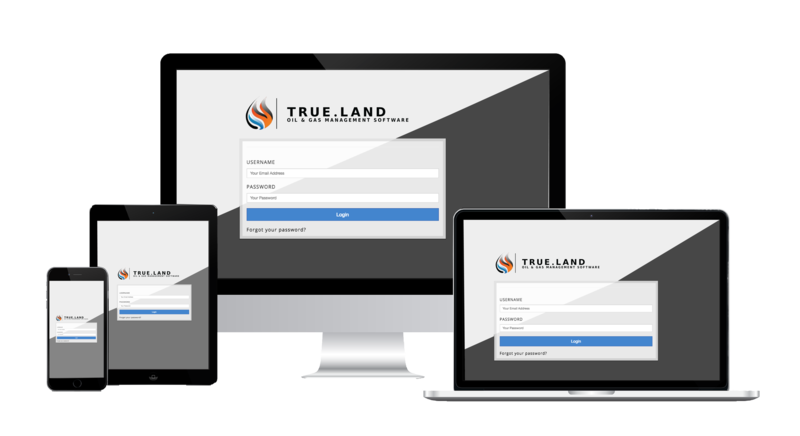 Streamline your employee’s workflow with True Land’s billing module. Reduce the time spent by generating invoices with just one-click. Aggregate all of your expenses, revenues, and submittal dates into one centralized location. 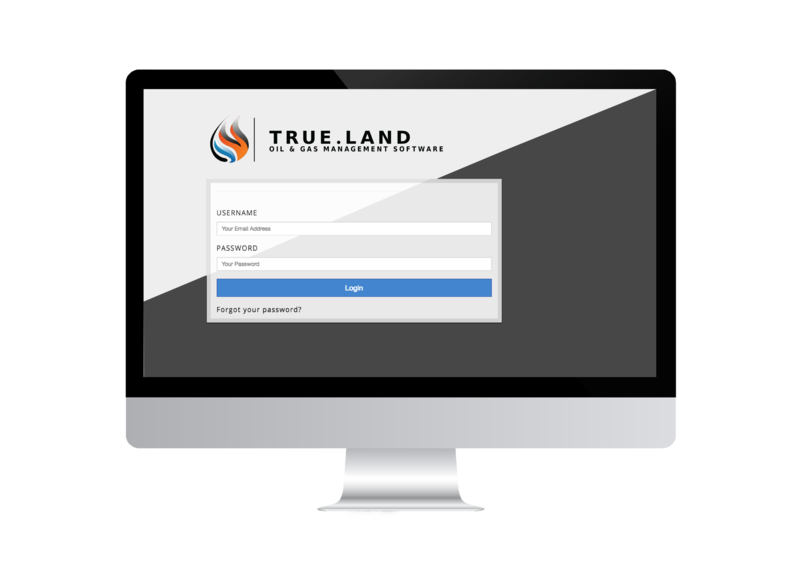 Employees can add receipts, day rates, miles traveled, and other expenses that can be customized per project. Generate cost-analysis reports, payroll records, and the profit of your business at any time. 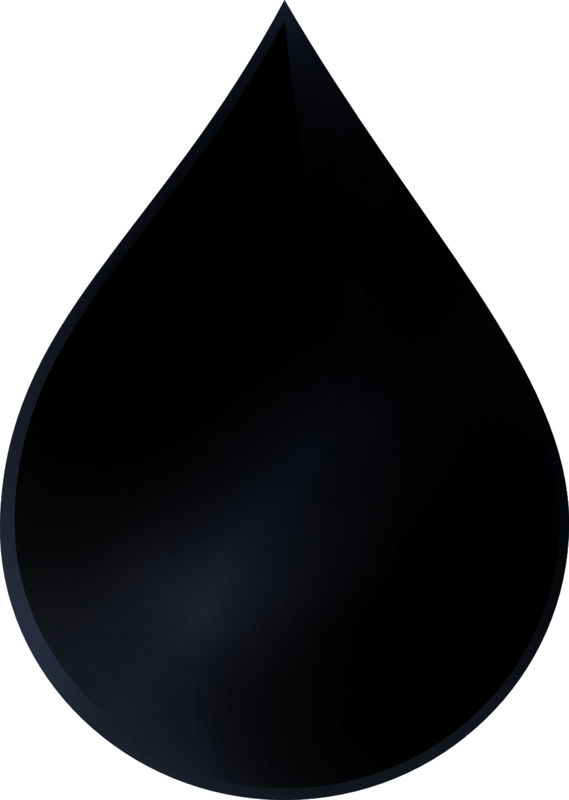 Need to add a new custom field to reimburse employees? Simply add a custom expense field to your billing statement with a single click. For instance, if you need to bill for “Lodging” on one particular project, you can simply add a custom field that will only be available for projects that you specify. Schedule pay raises for your employees. As a landman, it’s possible to make X amount in one location, but at a different location, you can actually change the amount. Simply add a custom expense field to your billing statement with a single click. For instance, if you need to bill for “Lodging” on one particular project, you can simply add a custom field that will only be available for projects that you specify. Schedule pay raises for your employees. As a landman, it’s possible to make X amount in one location, but at a different location, you can actually change the amount. Get fully-customized reports such as the prospect cost-analysis, invoice reports, and more!